The Sagrada Família is a shared dream. Gaudí conceived of it in 1883, but since then many people have admired it and feel part of it.  With Friends of the Sagrada Família, the Junta Constructora de la Sagrada Família gives everyone who loves the Basilica the chance to participate in Gaudí's dream. To join, all you have to do is make a yearly donation, which will go to building the Temple. To get a close-up look at what we are doing at the Basilica, Friends receive a monthly newsletter keeping them up-to-date on everything that goes on at the Sagrada Família and a free subscription to Temple magazine, the quarterly publication of the Sagrada Família that features news, reports and oddities on the Basilica. Plus, they have the opportunity to participate in activities organised just for them. 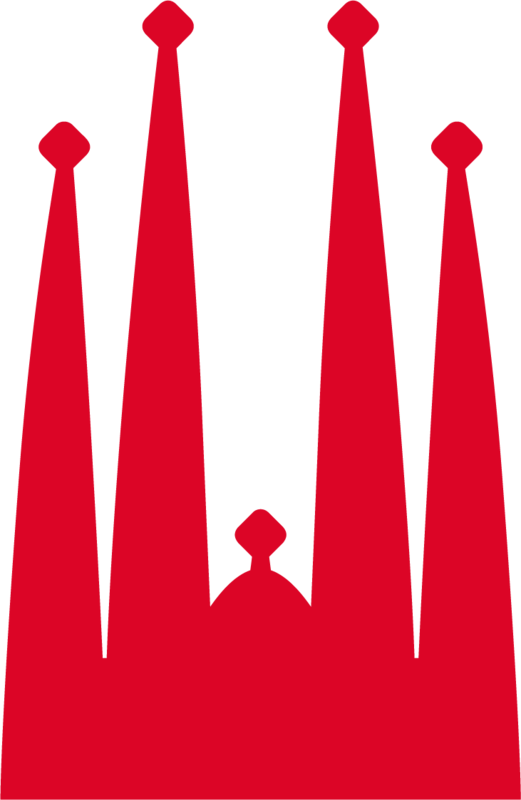 If you love the Sagrada Família, too, join us!